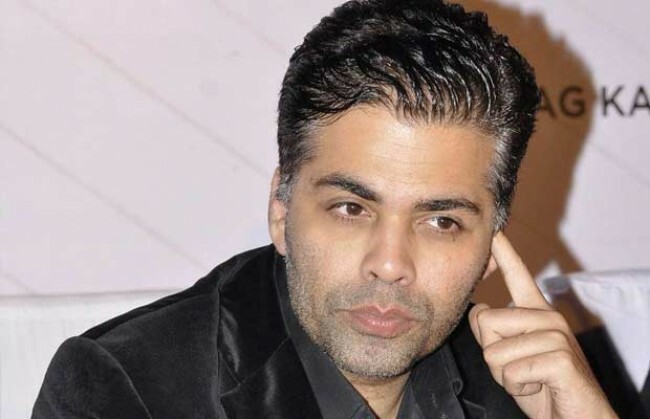 Mumbai, Oct 18 (IANS) Filmmaker Karan Johar on Tuesday expressed hurt on being labelled “anti-national” ahead of the release of his directorial “Ae Dil Hai Mushkil” (ADHM), which stars Pakistani actor Fawad Khan and said he would not engage with talent from Pakistan “in the circumstance”. However, he also appealed that the efforts of his 300-member Indian crew must be considered before hindering the release of the love saga, which faces a vandalism threat from right-wing Hindu outfits amid heightened tensions between India and Pakistan. After a longstanding silence on the issue, Karan opened up in a video statement issued on his behalf on Tuesday. In the video, he said: “Remained silent because of deep sense of hurt that I felt, that there are a few people who actually believe that I am being anti-national. I need to say this and I say this with strength that for me this country comes first,” Karan said. Karan, who spearheads Dharma Productions — one of the leading movie production banners of the Hindi film industry — said he respects the Indian Army for “everything they do to protect us and our environment”. “I say I condemn any form of terrorism. I just hope you understand exactly the circumstance and situation that we are in and respect the fact that we love and respect our country over and above anything else,” he added.